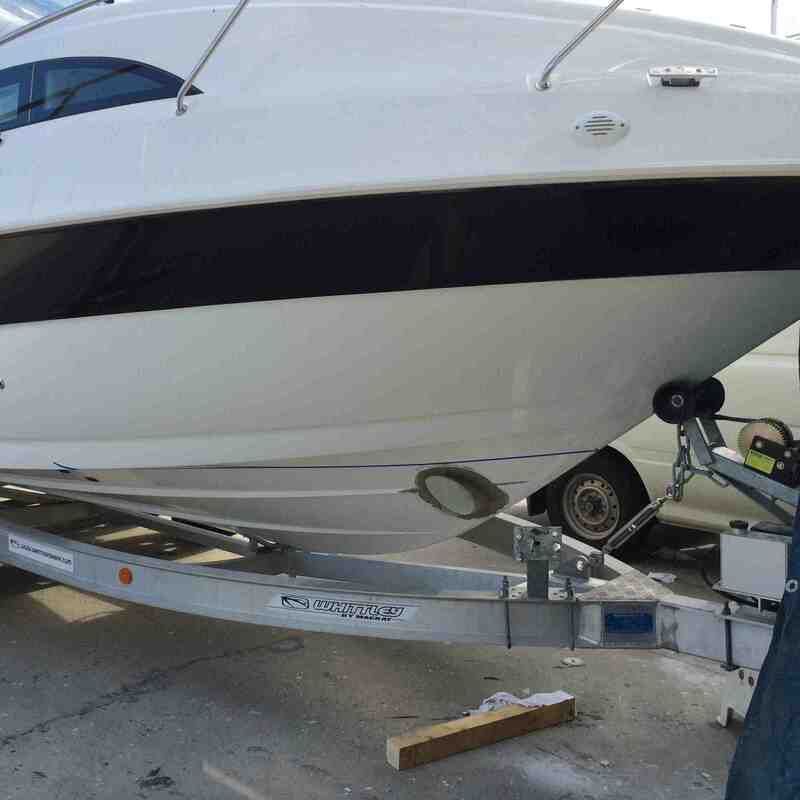 As marinas get more crowded and slips become tighter, thrusters are becoming more common in boats to make docking easier and safer. 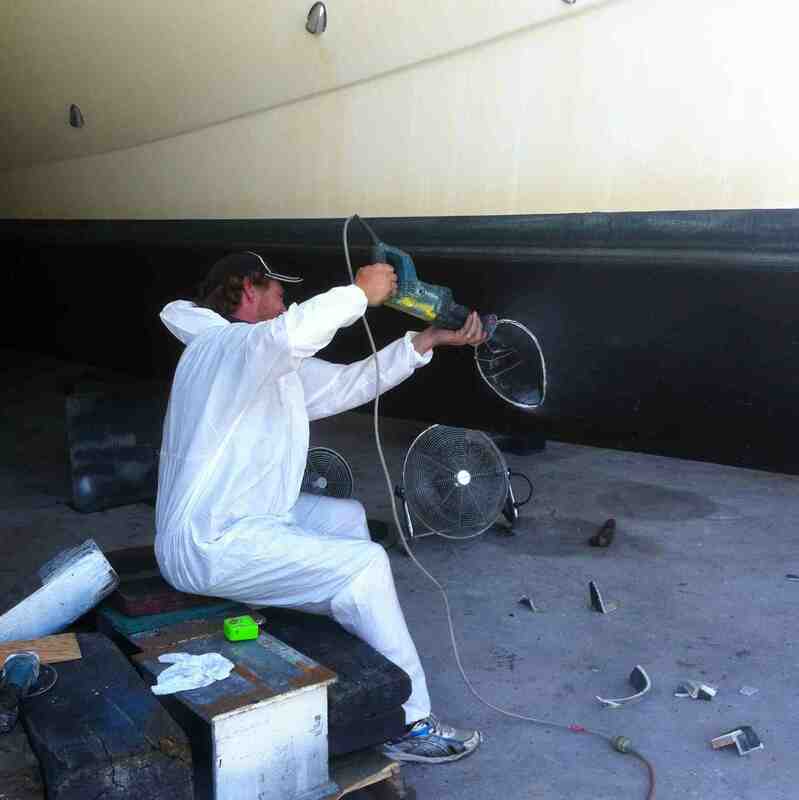 Irrespective of whether the hull is made from wood, steel, GRP or aluminium, boats can be easily retro-fitted with a suitable thruster. 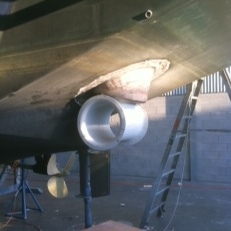 All Marine Solutions has accumulated many years of experience in the supply and installation of bow and stern thrusters. 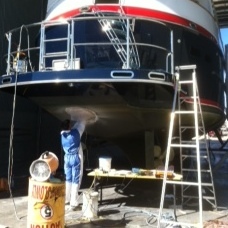 The choice of a bow and stern thruster is a natural decision for safe, comfortable and easy berthing. 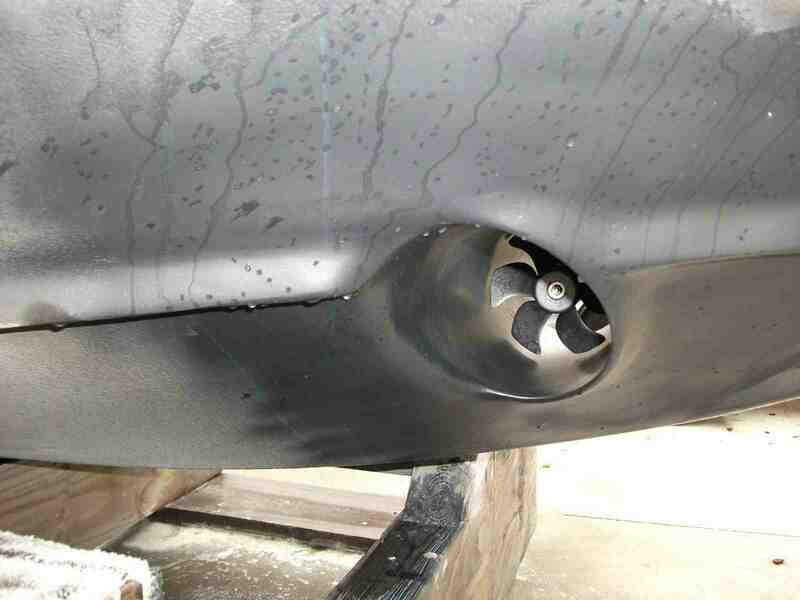 Bow Thrusters – A bow thruster is an electrically or hydraulically driven laterally operating propeller that enables the bow of a boat to move sideways. By simply operating a joystick pr a remote controller, the bow of the boat will move either port or starboard. 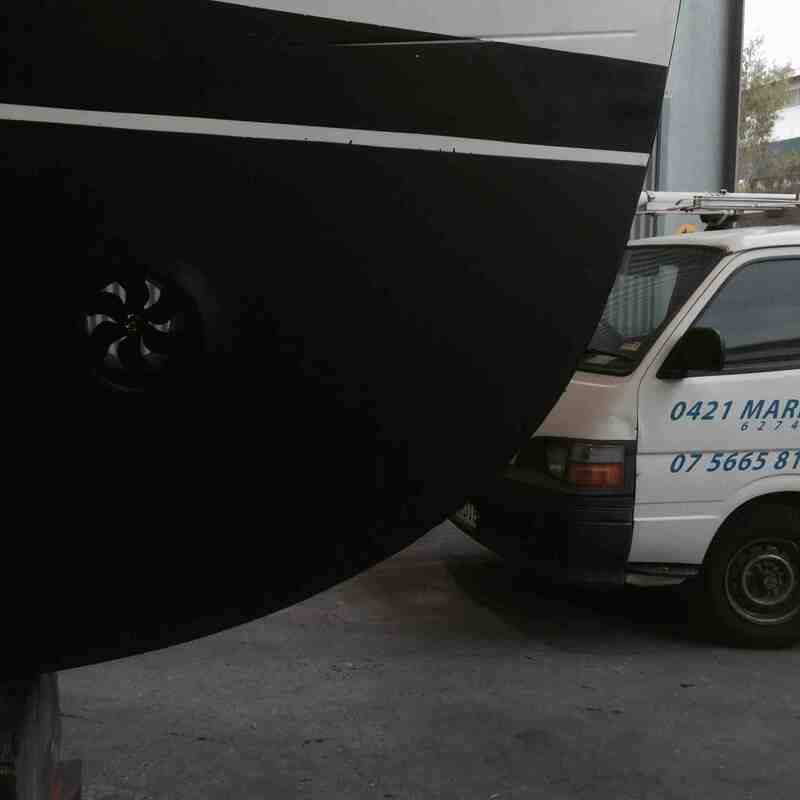 Having a bow thruster gives positive control of the boat, even at low speed and regardless of wind, current or tight docking conditions. 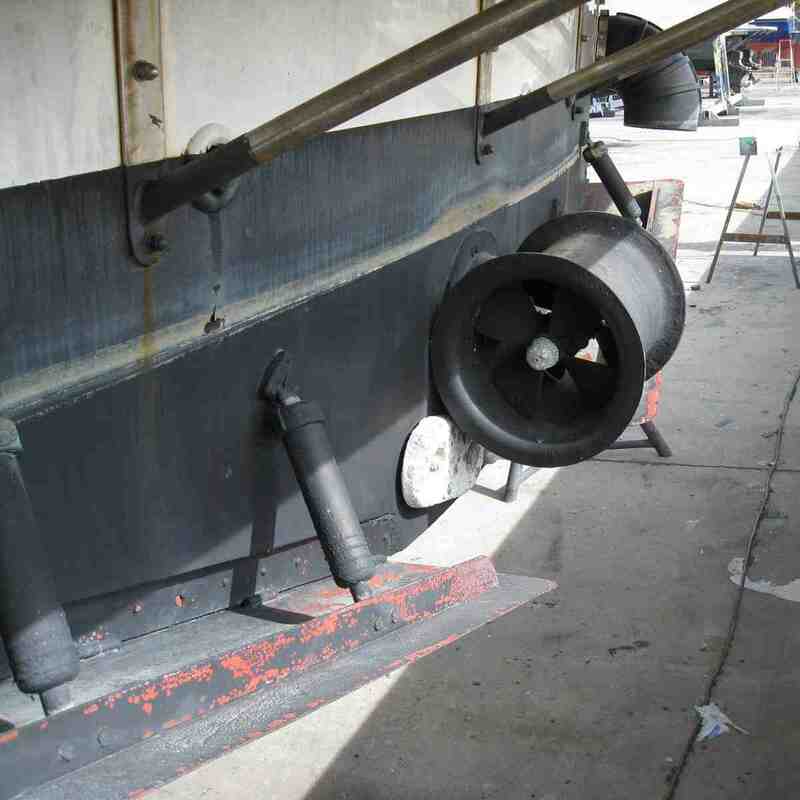 Stern Thrusters – The availability of side-directional thrusters in the bow and stern will considerably enhance the manoeuvrability of a boat, enabling superior control.